The sheer wizardry of his arco bass playing….The patience he exhibits with his students… The provocative notes he chooses when he composes…The empathy he shows when he produces…. The scintillating sounds he coaxes from musicians when he conducts…These attributes just pale in comparison to his charisma when you just hear John Clayton swing! And swing he does. The three time Grammy nominated bassist/composer/conductor’s talents are consistently requested by the movers and shakers in the jazz industry, such as Quincy Jones and Tommy Lipuma. 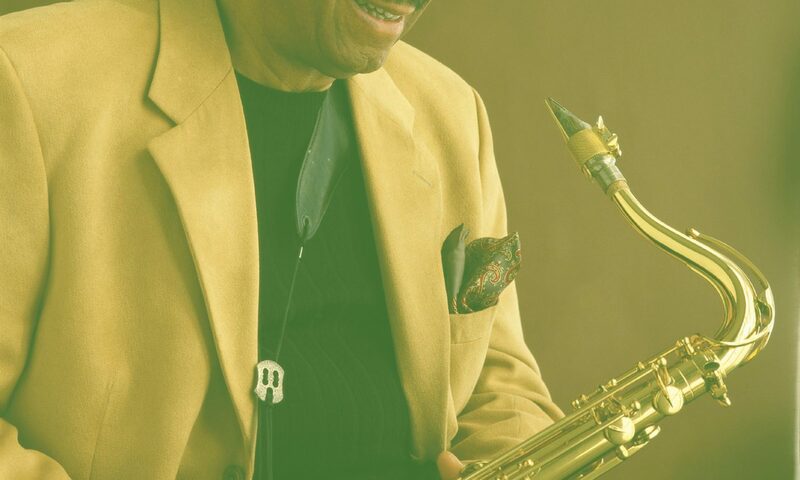 Clayton says, “When composing or arranging for the Clayton-Hamilton Jazz Orchestra, I am a disciple of Duke Ellington, Thad Jones, Oliver Nelson, Quincy Jones and Gil Evans, to name just a few.” Regarding his bowing, he cites the radically different techniques of Slam Stewart, Major Holley and Paul Chambers as influences. There is no doubt, however, that John has created a niche for himself wherein he stands alone. As a testament to his immense talent and broad ranging appeal, John Clayton served as the Artistic Director of Jazz for the Los Angeles Philharmonic at the Hollywood Bowl from 1999 through 2001. John has written and arranged music for Diana Krall, Dee Dee Bridgewater (including her Grammy award winning CD “Dear Ella”), Natalie Cole (for which he received a Grammy Nomination), Milt Jackson, Nancy Wilson, Quincy Jones, George Benson, Dr. John, Regina Carter and others. He has been commissioned by many ensembles, including the Northwest Chamber Orchestra, the American Jazz Philharmonic, The Iceland Symphony, The Metropole Orchestra, The Carnegie Hall Big Band, The Richmond Symphony, the WDR Orchestra, and the Amsterdam Philharmonic. John is no stranger to platinum record status having been awarded one for his stirring arrangement of “The Star-Spangled Banner” performed by Whitney Houston during the Super Bowl in 1990. He has won numerous awards such as the Golden Feather Award given to him by the legendary Leonard Feather and the Los Angeles Jazz Society’s Composer/Arranger award. The Clayton-Hamilton Jazz Orchestra is co-led by John, his brother, saxophonist, Jeff Clayton, and drummer, Jeff Hamilton. Also, John co-leads with Jeff, the Clayton Brothers Quintet. John has served as the musical director of several jazz festivals including the Sarasota Jazz Festival and the Santa Fe Jazz Party. As Artistic Director of the Vail Jazz Workshop, he participates in choosing talented students from across the nation in an intensive week of learning to play jazz. Following his credo that music is passed on from one musician to the other, John also teaches at the University of Southern California. 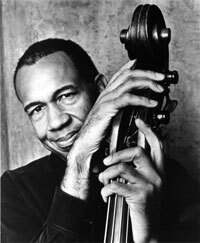 Clayton’s serious study of the double bass began at age 16 when he studied with famed bassist, Ray Brown. At age 19, John was the bassist for Henry Mancini’s television series “The Mancini Generation”. Later he completed his studies at Indiana University in 1975, graduating with a Bachelor of Music in Double Bass. Touring with Monty Alexander and the Count Basie Orchestra followed. He held the principal bass position in the Amsterdam Philharmonic Orchestra for more than five years.